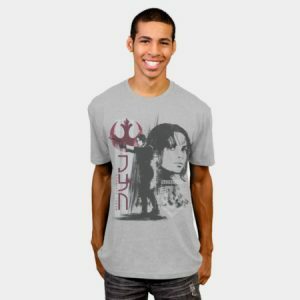 You came here looking for Jyn Erso t-shirts and Jyn Erso t-shirts are what we have. 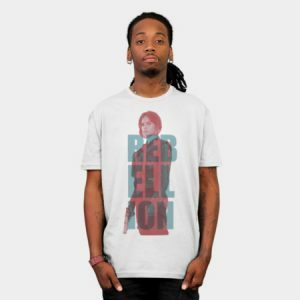 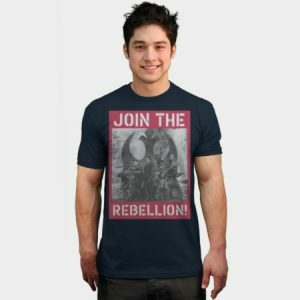 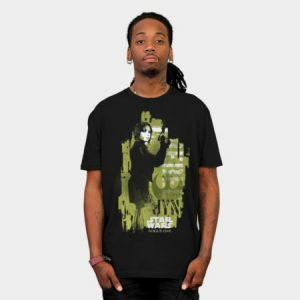 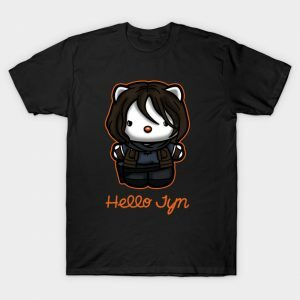 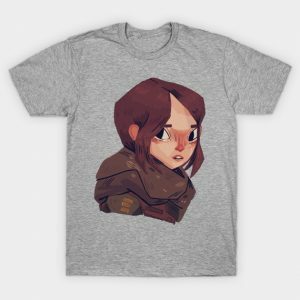 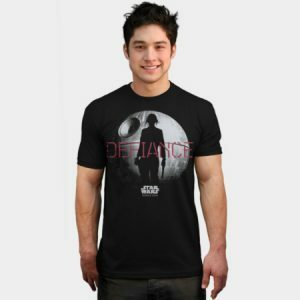 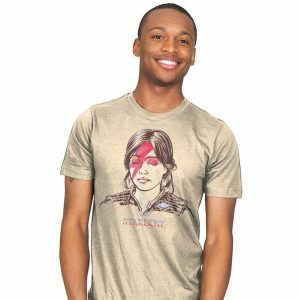 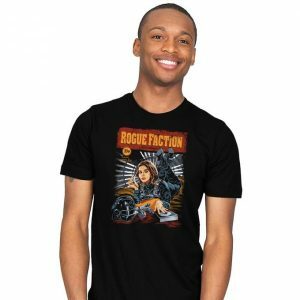 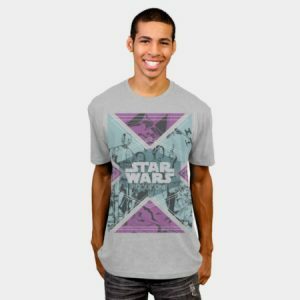 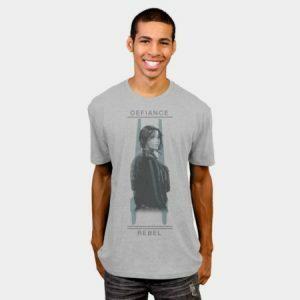 There are currently 100 Jyn Erso related t-shirts on the Shirt List. 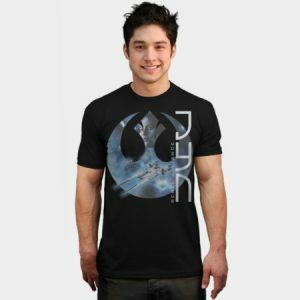 The Star Wars series is very popular. 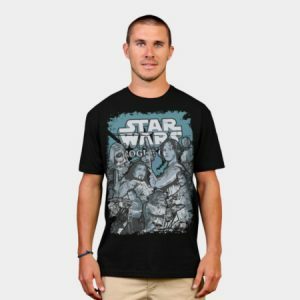 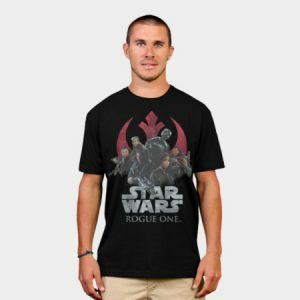 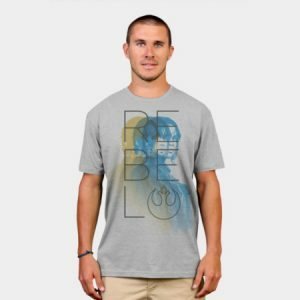 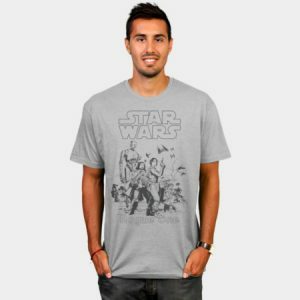 In fact, there are currently 2072 Star Wars t-shirts on the Shirt List. 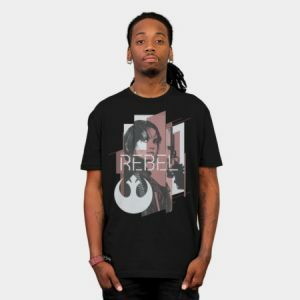 In 2016, Rogue One: A Star Wars Story was released and that is when we were introduced to the protagonist, Jyn Erso. It also introduced a host of new characters like Baze Malbus, Cassian Andor, Chirrut Imwe, and the robot K-2SO. 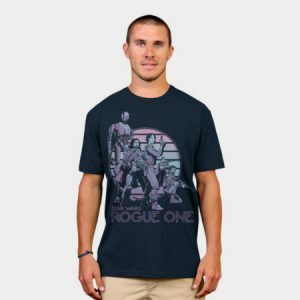 Hopefully, we well see them turn up again in spite of the announcement that there will not be a sequel to Rogue One: A Star Wars Story.